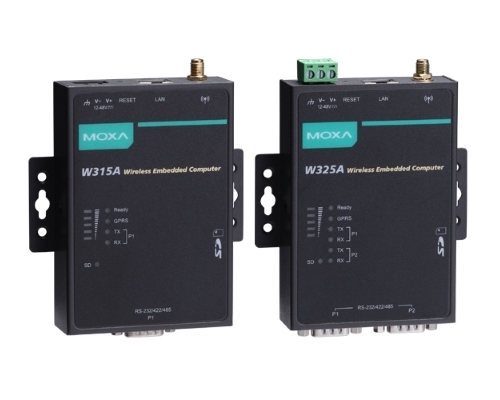 Moxa’s wireless computers are embedded computing platforms specifically designed for large scale, big data WAN computing applications. 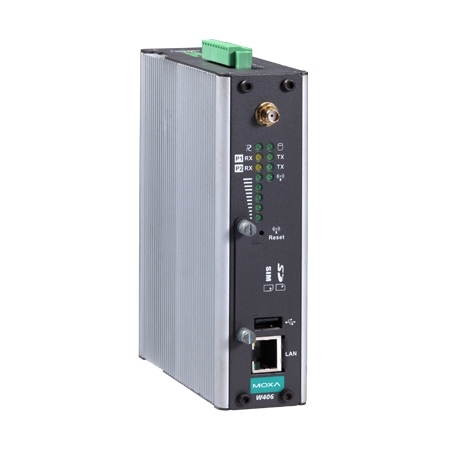 The UC-8100 for example, is built around an ARM v7 Cortex-A8 processor, and comes with up to two RS-422/485 serial ports alongside dual 10/100 Mbps Ethernet LAN ports. It also features a Mini PCIe socket that supports a cellular interface, among other modules. 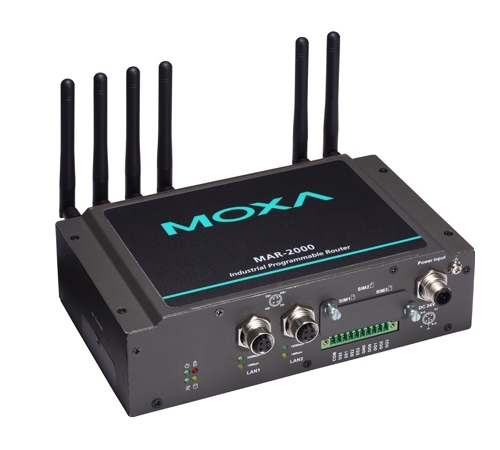 These versatile communication capabilities let users efficiently adapt Moxa's cellular PCs into a variety of complex communication and processing requirements in vertical markets. RISC-based embedded computers with GSM/GPRS, LAN, and 1 or 2 serial ports. RISC-based wireless embedded computer with GSM/GPRS/EDGE, 4 DIs, 4 DOs, 2 serial ports, Ethernet, SD. 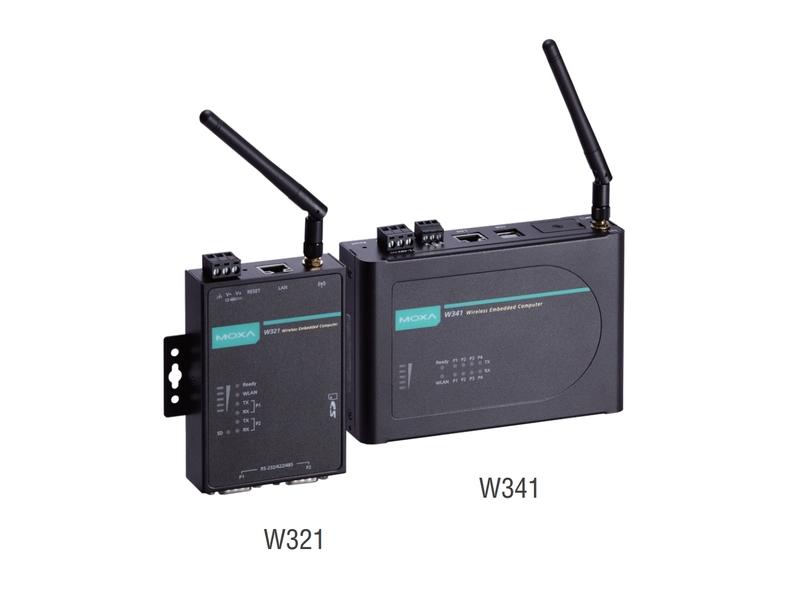 Industrial multi-radio mobile access and applications router.